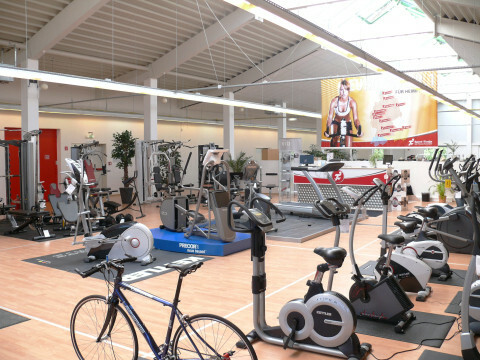 Bezoek onze fitness speciaalzaak met een showroom van 400m². 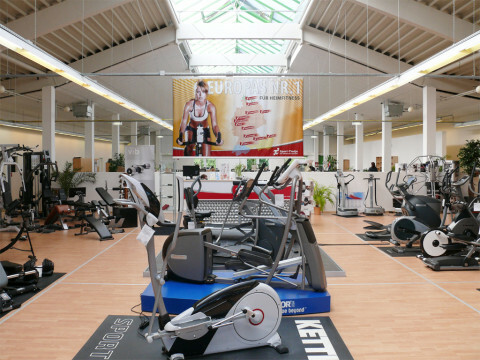 Schleswig is not only the location of the head office of Europe's No.1 for home fitness, but also a sports shop of 400 sqm where you can buy a lot of fitness equipment. 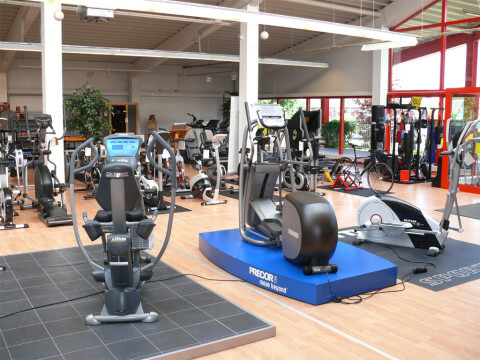 Being close to the Danish border, we offer you fitness equipment of the most important manufacturers for testing, trying, and buying in Schleswig. At our showroom, we present you a selection of our wide range of fitness and sports equipment of all types. You are welcome to test every showroom equipment extensively so you do not buy any fitness equipment in Schleswig, but the one which suits best to your needs. Just bring along some sporty clothes and try every equipment as you like it. At our specialist fitness store you find, among other things, elliptical cross trainers, treadmills, multi-gyms, rowing machines, and ergometers. If you start sweating, that's no problem: our customer showers are available for you. At the head office in Schleswig, our big service team is happy to give advice. We do not only recommend you fitness equipment for purchase but also happily assist you in many further queries, i.e., we can develop a financial plan or you get purchase recommendations for accessory of your fitness equipment or for upgrading small equipment. A back machine might be an ideal upgrade of your training with an ergometer in order to keep the whole body in shape. Or just have a look at our sports nutrition offer and be well advised how to make your training more effective.